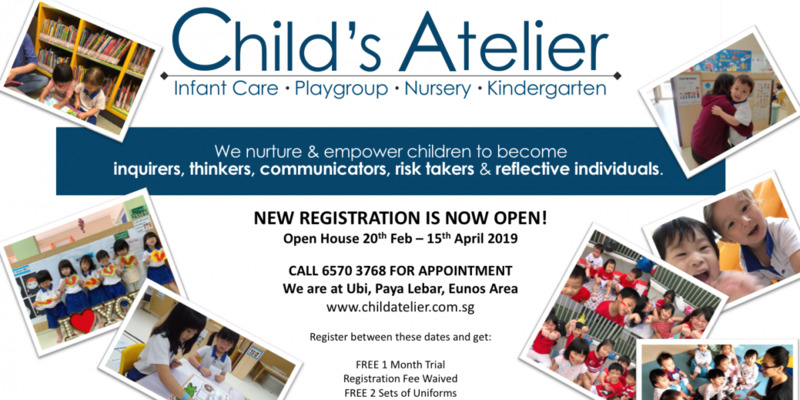 The Pre-school is located between Bukit Merah Central and Alexander Road. Just opposite ABC market and a five minute walk from Ikea and Anchor Point, it is ideally located to serve the communities in the vicinity. Conveniently located on ground level with canopy fronting the Preschool. The canopy provides shelter during drop off even in the rain. Nestled within the Preschool with the children are a group of dedicated and passionate teachers to nurture the young Champs. Vibrant with an indoor gym equipped for Champs to demonstrate their motor-skills. Gym is extra secure with safety paddings. The Preschool serves healthy meals to Champs for their solid growth and development. 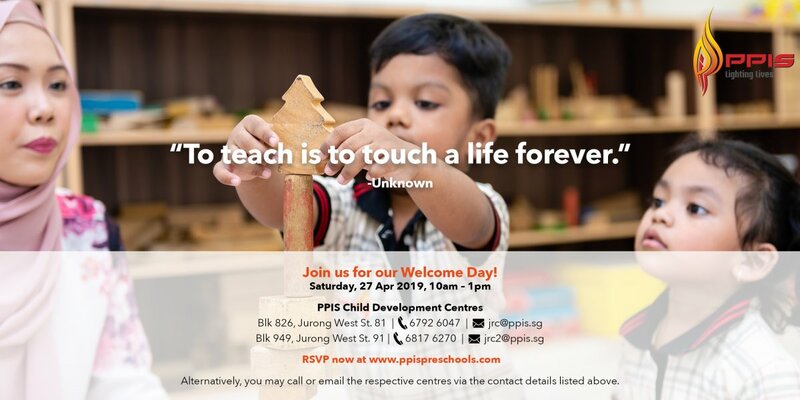 In line with MindChamps Founder, Chairman and Group CEO David Chiem’s vision of being 100% Respect, Zero Fear and the 10 Values, the Preschool provides opportunities for Champs to give back to the community. 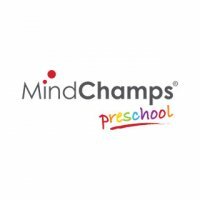 A learner with the ‘Champion Mindset’ is not just good at learning. A champion learner is passionate about learning, hence the name. 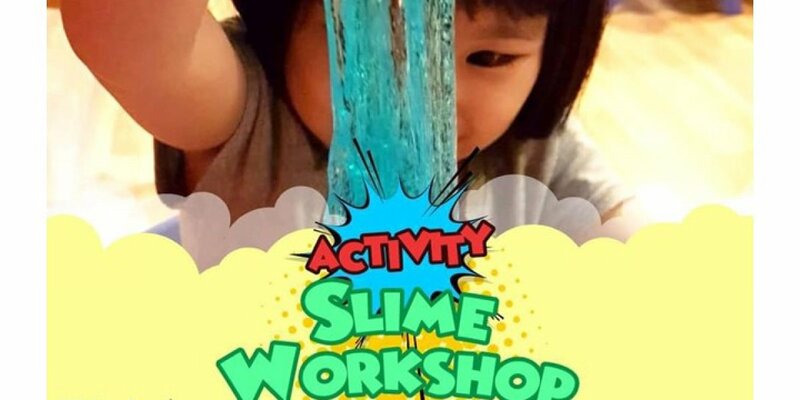 And this passion for discovery is best inculcated at a young age, before the routine and boredom of the average school experience stifles it. 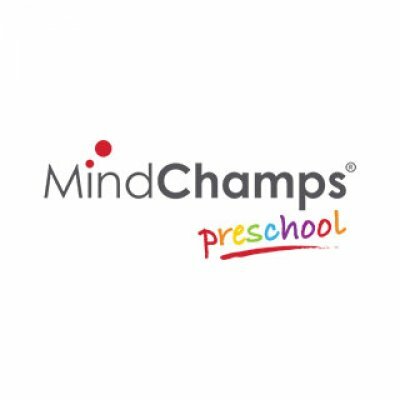 At MindChamps, we are devoted to designing both core curriculum and enrichment programmes in nurturing your child right from the beginning in pre-school, all the way through to PSLE, secondary and tertiary where an all-encompassing education ensues. Our award-winning education institute, with our internationally-acclaimed experts, leave no stone unturned, where leading your child through his/her education is concerned.